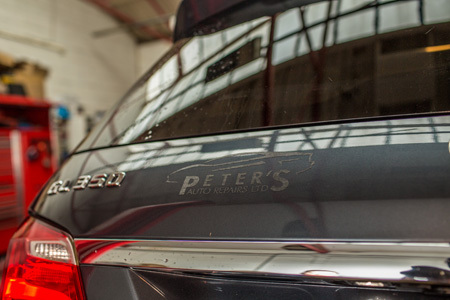 Because we’re a team that loves the sight of a beautiful body, we’ll take care to make sure you’re not running around with any scratches, dents or patches. Bumps and scratches can lower the resale value of your vehicle, while rust or corrosion can have serious consequences if not addressed early. 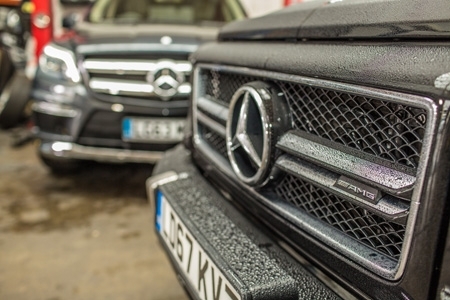 Whether you’ve had a bump, a prang or an actual accident, we’ll source the replacement part necessary, set it in place, and freshen everything up to showroom standard. High-end car manufacturers require you to keep your car maintained properly not to your warranty. 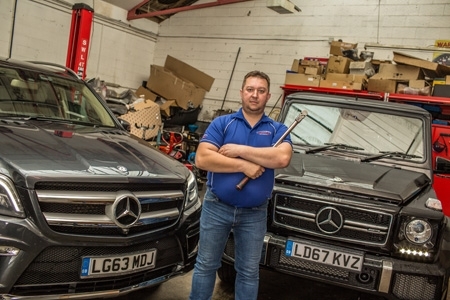 Our qualified engineers are experienced to work on the majority of luxury models, including BMW, Audi, Porsche, Mercedes, Rolls Royce etc. All our service, maintenance and repair work is performed by experienced, certified mechanics and covered by a warranty. We stake our reputation on being friendly, honest and reliable.